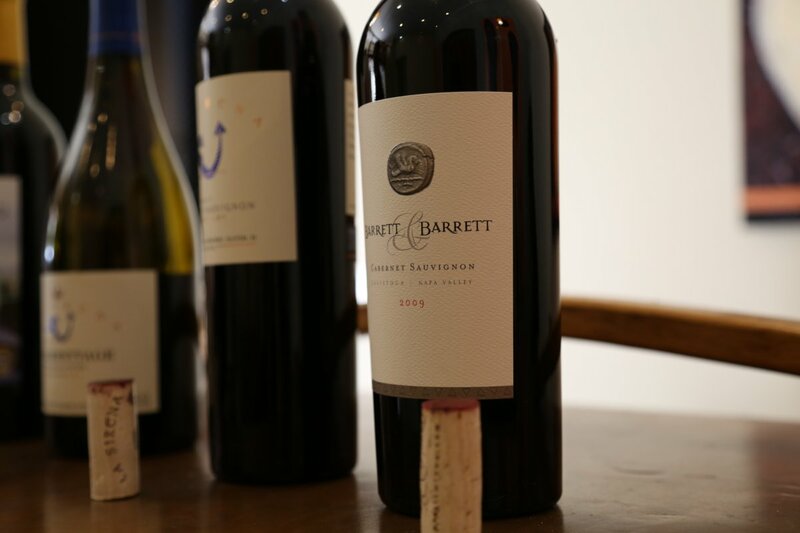 Barrett & Barrett produces a single estate Cabernet Sauvignon each year and is a joint wine making effort by husband and wife Bo and Heidi Barrett. These two are Napa industry wine veterans; Bo has been farming his family’s property (Chateau Montelena) in Calistoga since 1973 and Heidi has been making premium wines in Napa for more than 30 years. Despite their history in the valley, personal accomplishments as it relates to wine and their own relationship, they had never before made wine together. The first vintage of Barrett & Barrett was 2008. The image of the coin on the label is the perfect tribute to both Bo and Heidi’s interests and accomplishments. During a trip to visit their daughter Chelsea who was in Northern France at the time, they stopped in Austria and visited the Leopold Museum in Vienna which contains an impressive collection of ancient coins. They had an idea of the coin image for their label prior to this museum visit but it was here they saw it in real life. The coin is an image of Hippocampus which represents both sea, sky and land. Both Heidi and Bo are private pilots, both are passionate and avid SCUBA divers and there of course is the earth from which they work so closely with to produce world class wines. With both of Bo and Heidi’s daughters involved in the wine business (Remi and Chelsea), this brand is one built to carry on a family legacy – to be run by future generations. Every vintage is hand-crafted each year; they selectively pick which fruit and which vines in the vineyard to use for this wine. 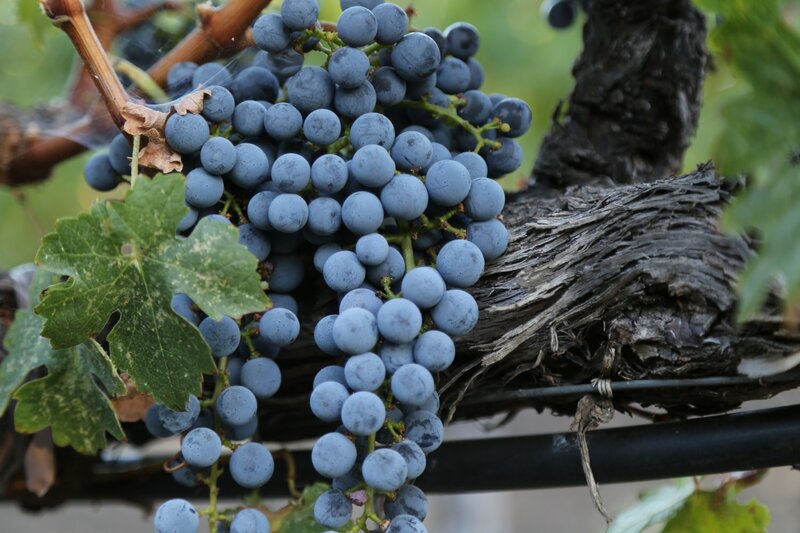 The fruit for the 2009 vintage is all from their northern Calistoga estate vineyard (just north of Chateau Montelena)- and is 99% Cabernet Sauvignon and 1% Cabernet Franc. This rocky vineyard is already low yielding but in this particular year just over 1 ton/acre was harvested. The 2009 vintage is remarkably dark in the glass. Initially it shows earth components on the nose, black fruit including blackberry and notes of black licorice. Then as it continues to breathe in the glass the wine becomes more aromatically intriguing revealing cassis, plum and blackberry. It is a luscious and robust wine on the palate yet in balance. Some spice shows, white pepper and also a hint of cedar. The tannins are broad based and hit both the front and back of the palate but are balanced to some degree by the richness of fruit. The fruit lingers for some time. So do the tannins – somewhat dusty in nature. 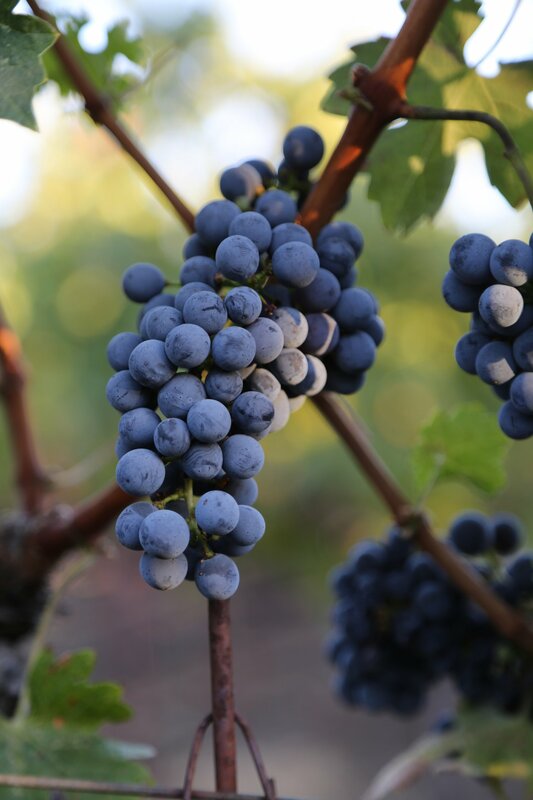 Over the years, we have been asked about wildlife and some of the natural predators of grapes in the valley. Due to the location of this vineyard on the slopes of the northern part of the valley there have been issues with wildlife in the past. In 2011 we heard about a bear getting into this vineyard and eating a good amount of fruit before Fish & Game finally caught it and relocated it further north. Usually the predators in the valley are wild turkeys, birds, gophers and deer – it is somewhat unusual to hear of a bear causing damage in area vineyards.